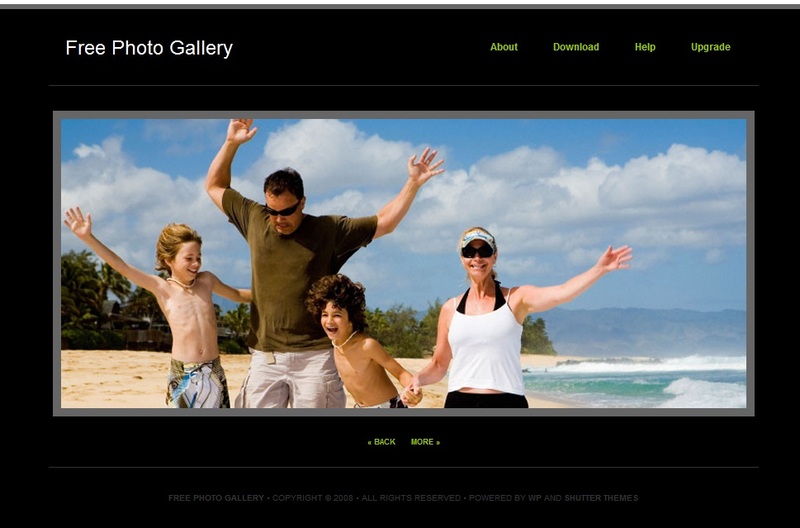 Do you want to make a website or blog for your photo albums of your favorite photos? 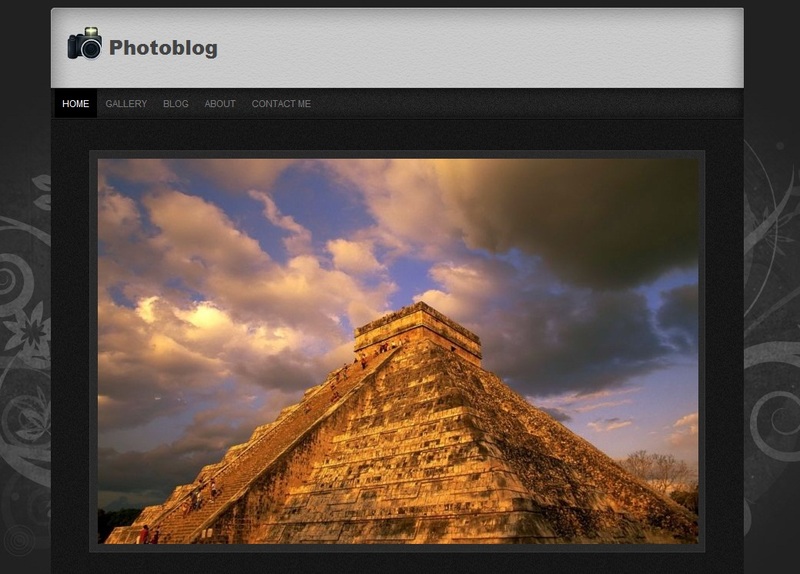 Today has been a lot made wordpress theme suitable for photo albums. I'll give you some choices themes / wordpress theme which is interesting enough to your album.